If you're looking for a course that is fun and gets straight to the point, then this is the course for you. 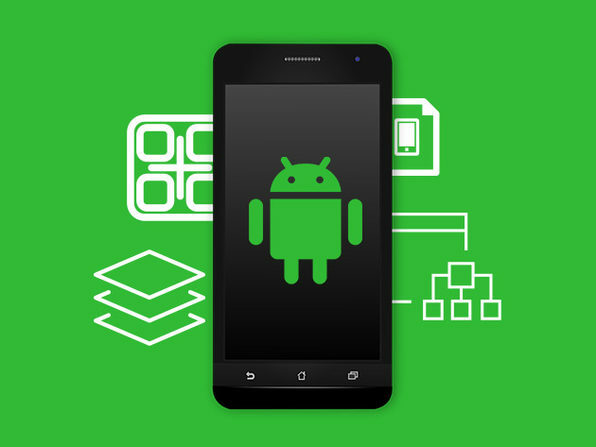 This course will give brand-new programmers all of the skills that they need to create an app and submit it to the Google Play store! 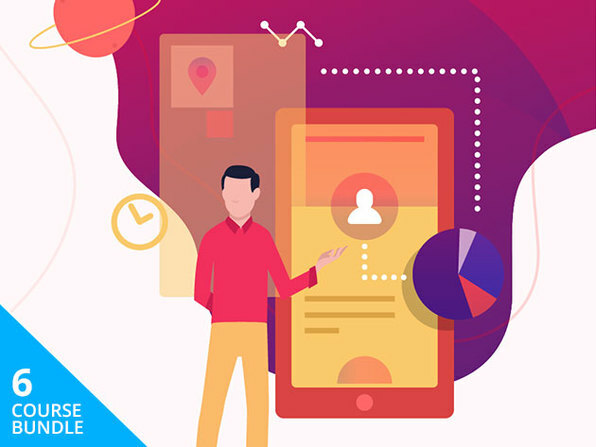 Other mega courses online offer 40+ hours of video content, but this course that specially created to be more manageable for beginners, without the fluff. In each video, the instructor dives straight into the topic and doesn't waste time going over things that you don't really need to know. Day 6 - Google Play Store. Let the world experience your new creations! Nick Walter is an iOS developer who's been focused on mobile app design and creation for over three years. His involvement in the iOS community started off with a bang, and in 2013 he was one of 25 students worldwide to be invited to Apple's "Cocoa Camp." Within his community, he's also co-president of an Apple developer group called "Cocoa Heads." He's always had an itch to make things, but growing up in a small town he had limited access to programming resources. This frustration drove his early interest in online education. 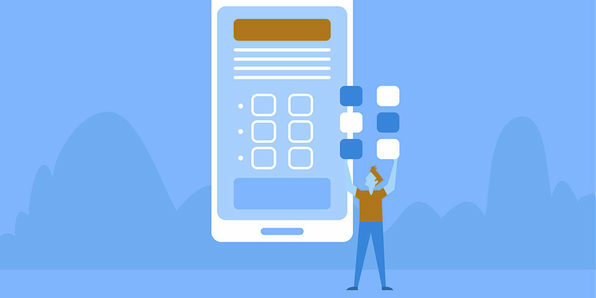 After experimenting with various companies, learning styles, and teaching processes, he's adopted the best strategies and used them in his courses. His experience as an online student has directly influenced his teaching style, and he is now proud to help students all over the world with their online learning goals. 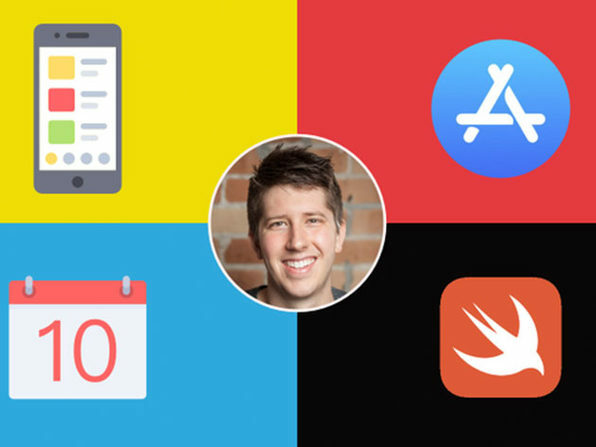 Using his experience launching his own apps, he'll walk you through the shortcuts that can save you time and frustration from having to teach yourself.